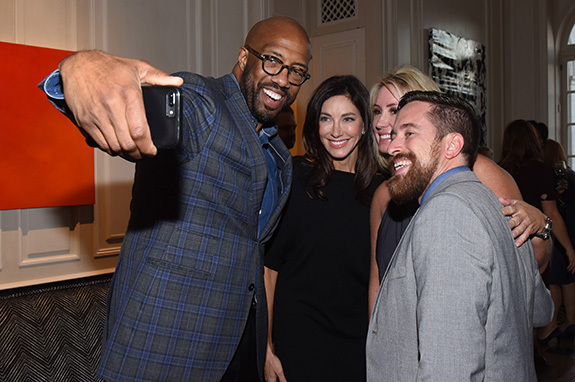 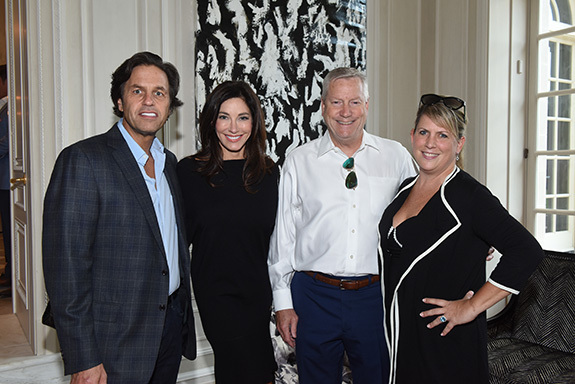 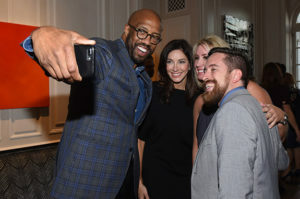 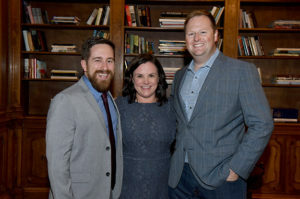 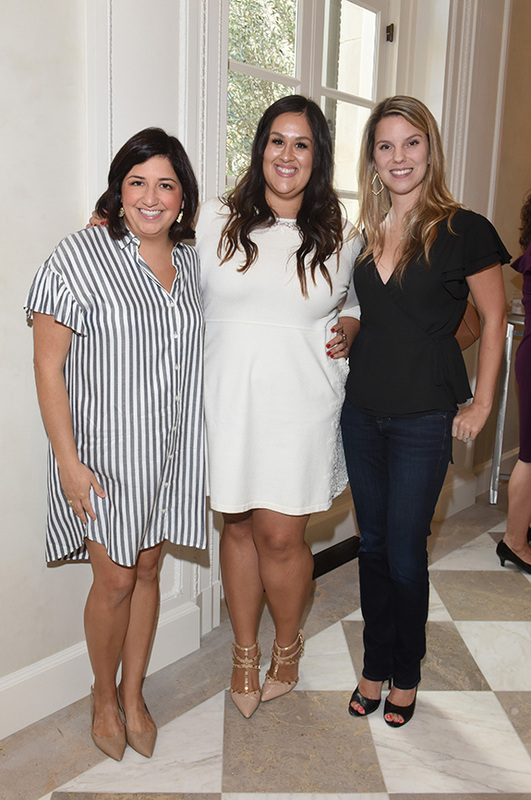 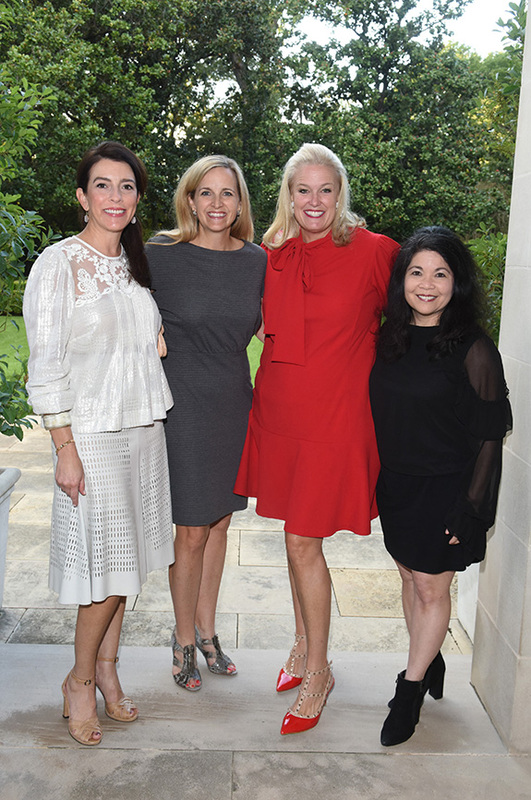 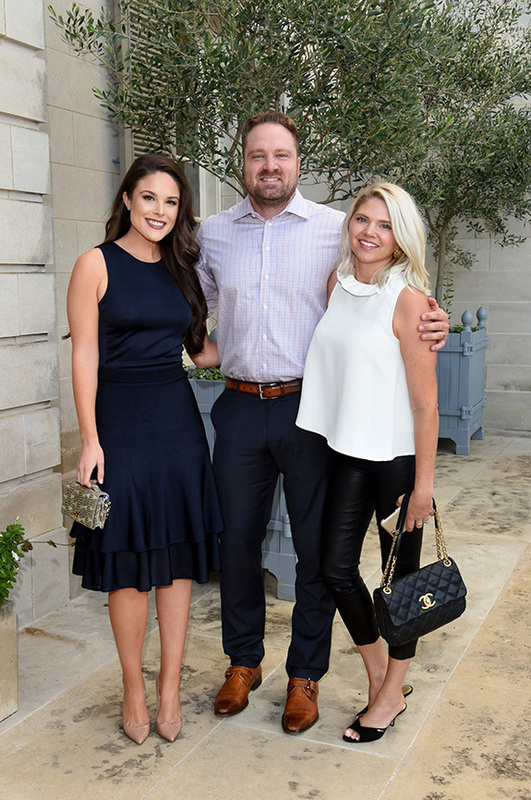 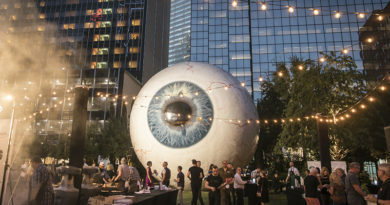 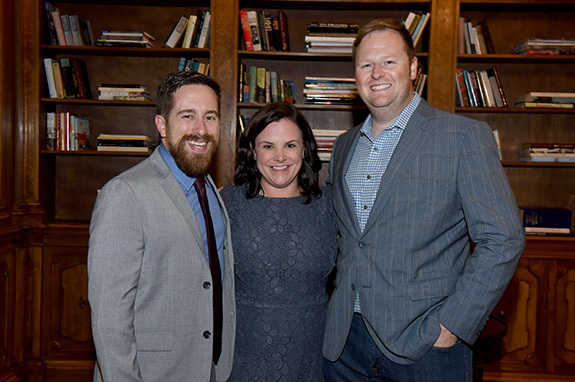 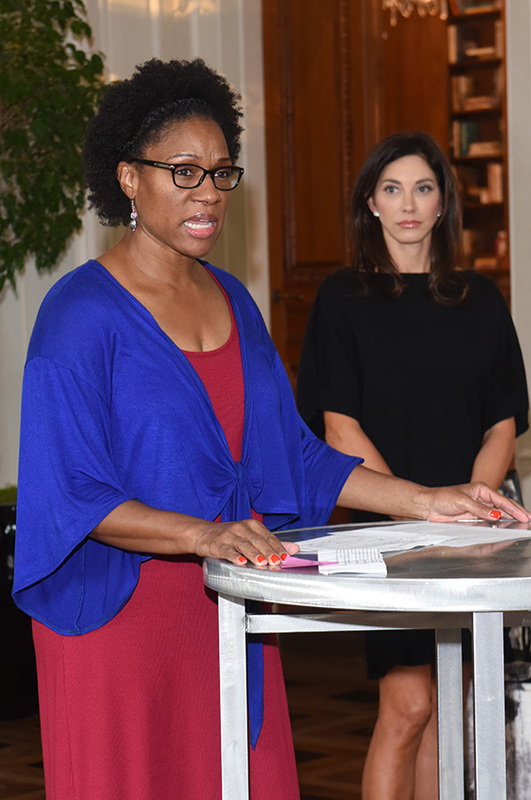 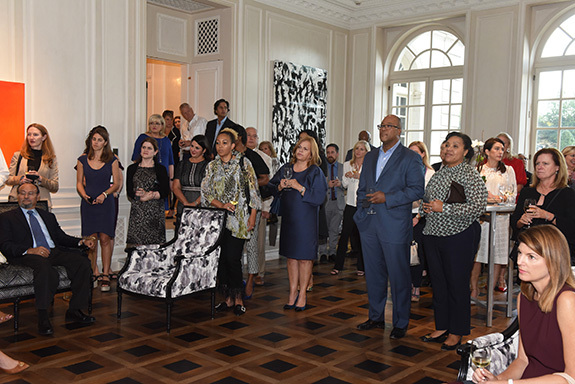 The Family Place kicked off its 23rd Annual Texas Trailblazer Awards Luncheon with an intimate Patron Party, hosted on the eve of the luncheon on Sept. 25, followed by the highly-anticipated luncheon featuring keynote speaker Tamron Hall on Sept. 26. 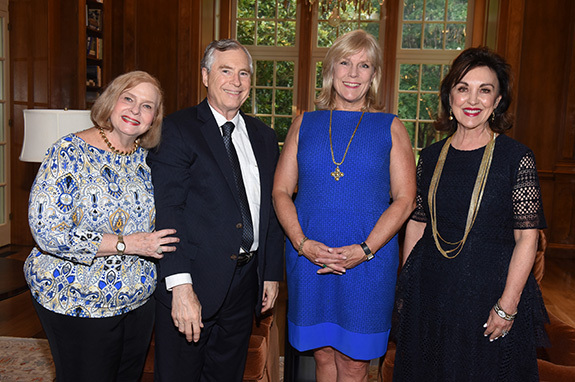 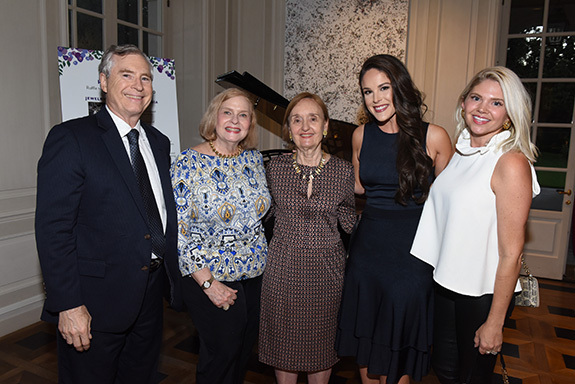 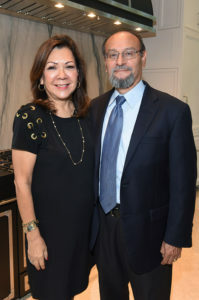 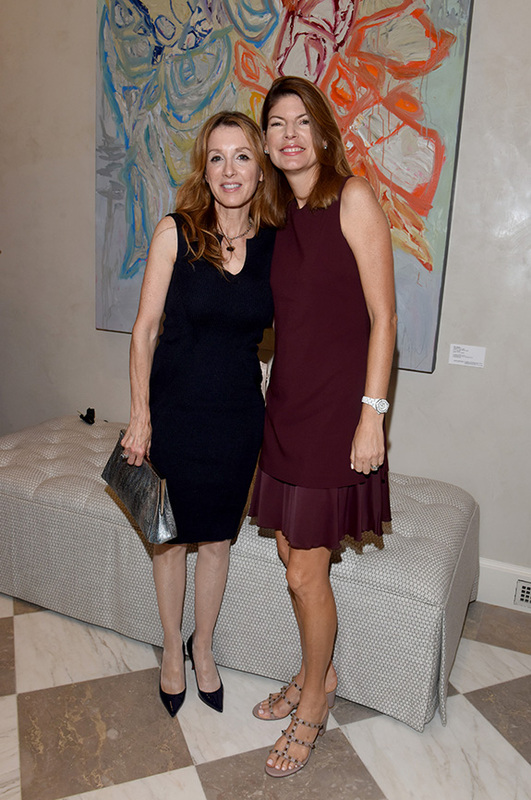 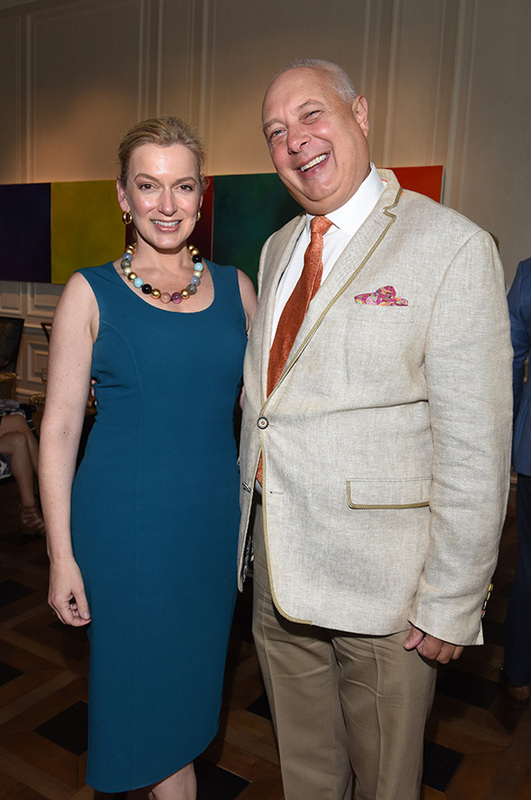 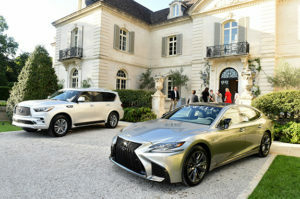 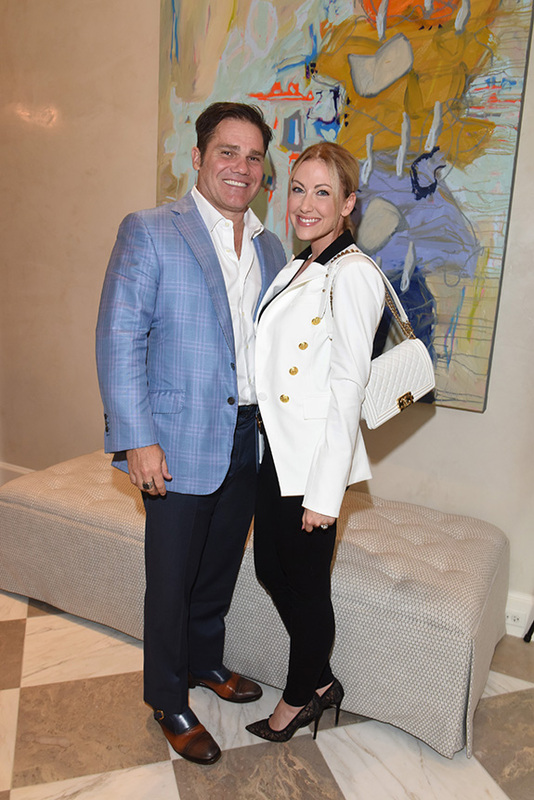 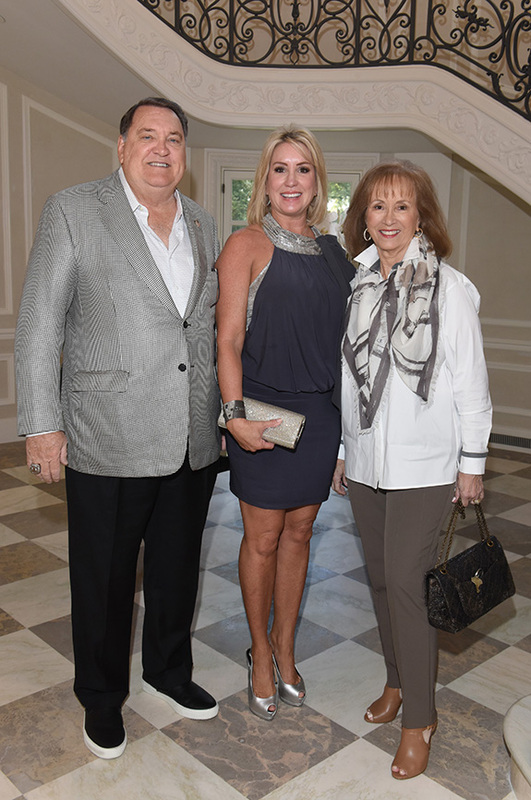 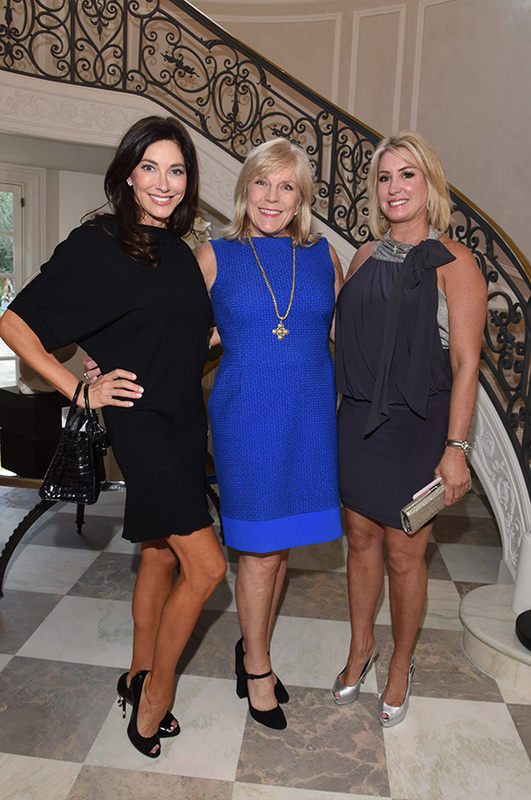 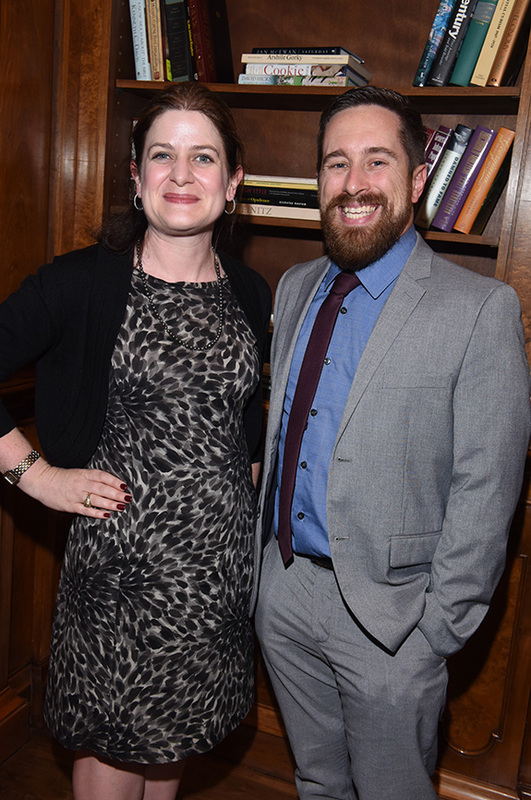 On the evening of Sept. 25, Mehrdad Moayedi hosted The Family Place’s most charitable supporters at the Crespi Estate, a historic mansion off Walnut Hill Lane. 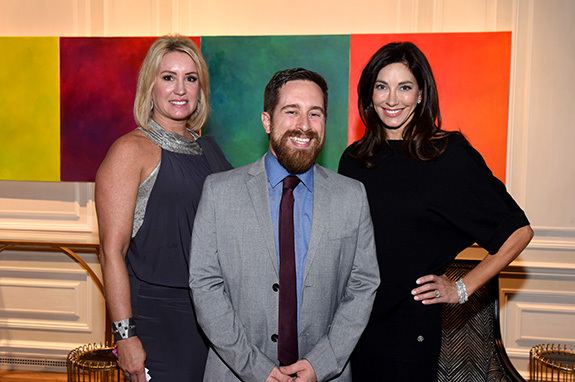 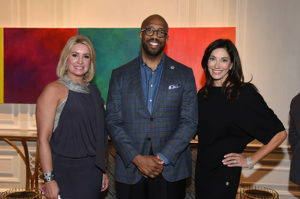 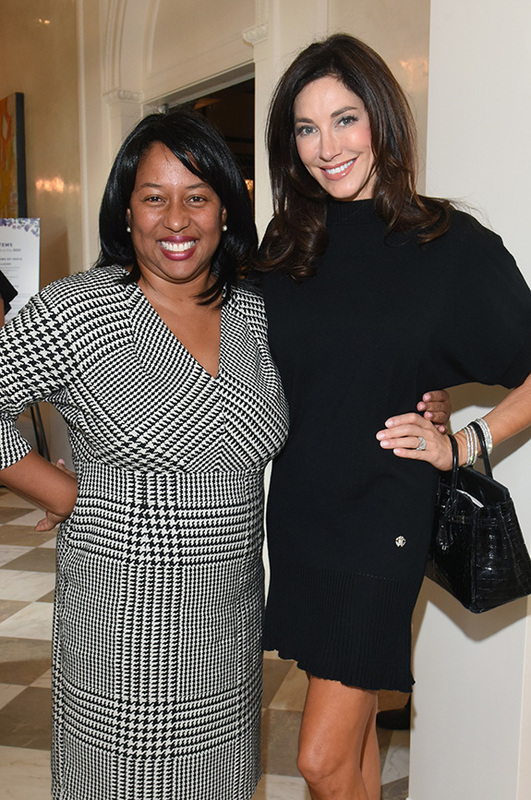 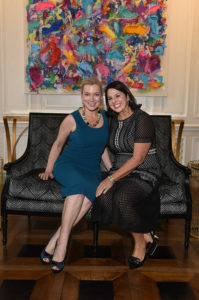 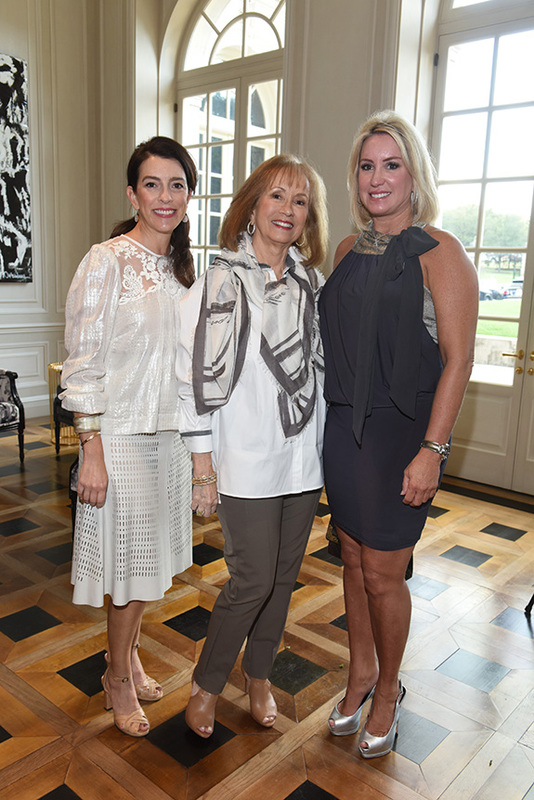 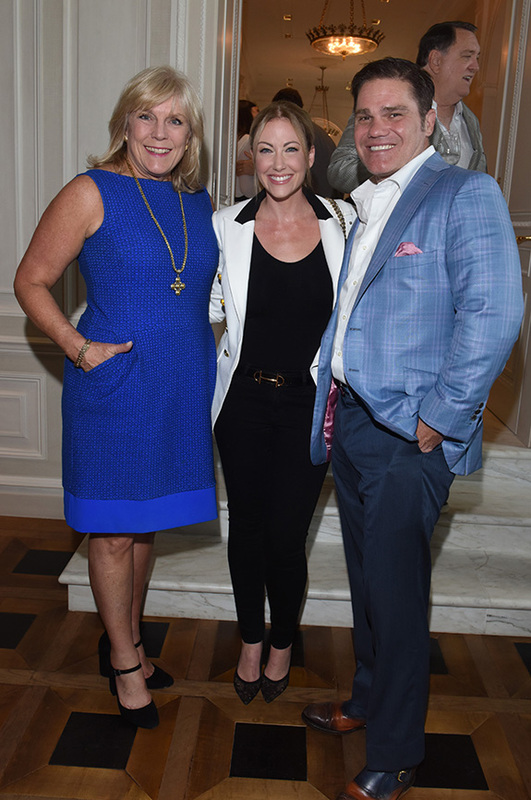 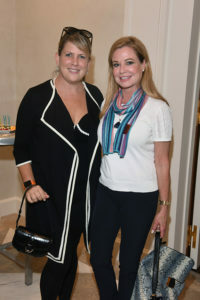 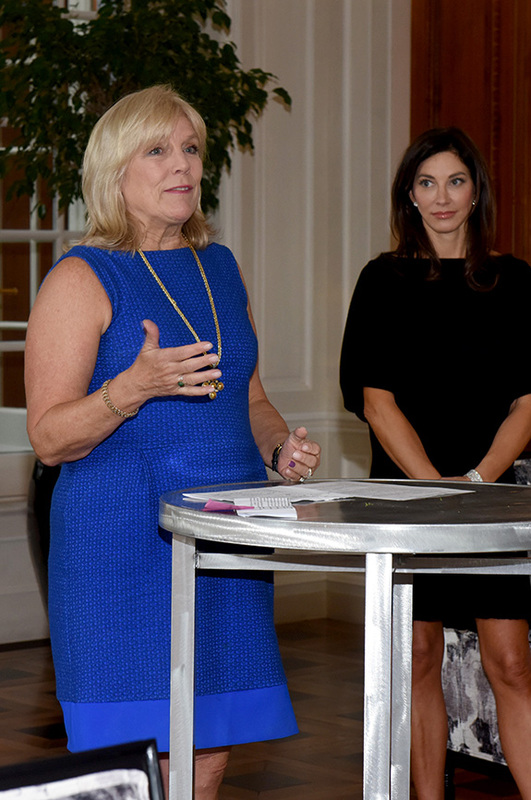 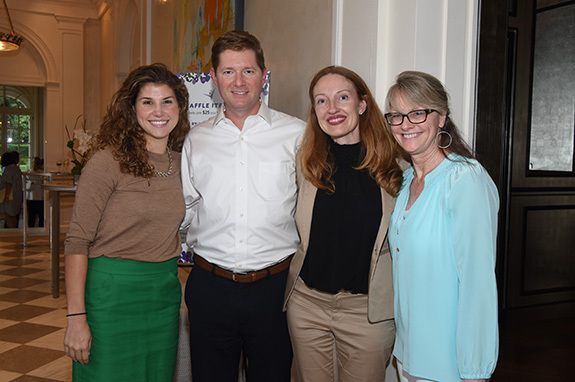 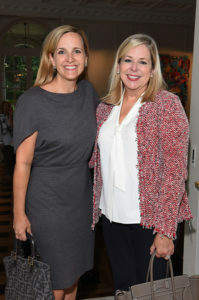 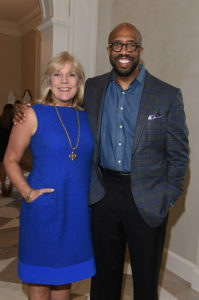 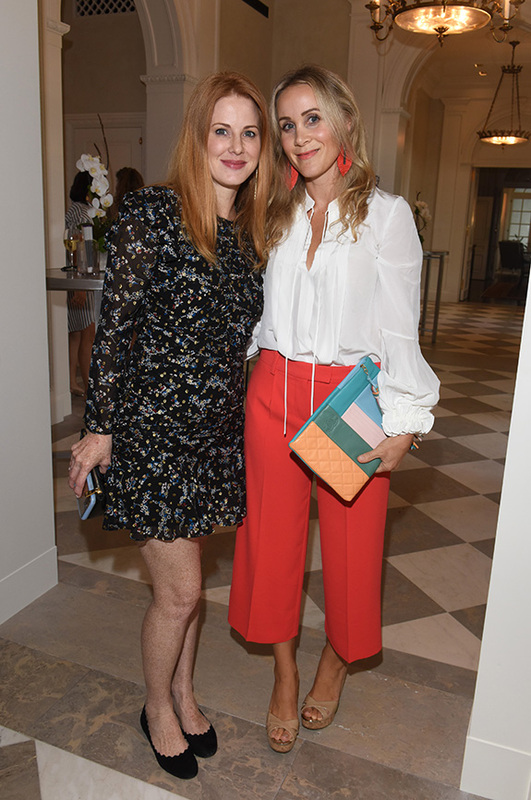 The Family Place CEO Paige Flink introduced this year’s luncheon co-chairs, Amy Turner and Sunie Solomon, who welcomed Trailblazer Award recipient, Dr. Michael J. Sorrell, to the soiree. Domestic violence survivor and past client, Hope Woodson, shared her personal experience with suffering from domestic abuse and finding help through The Family Place. 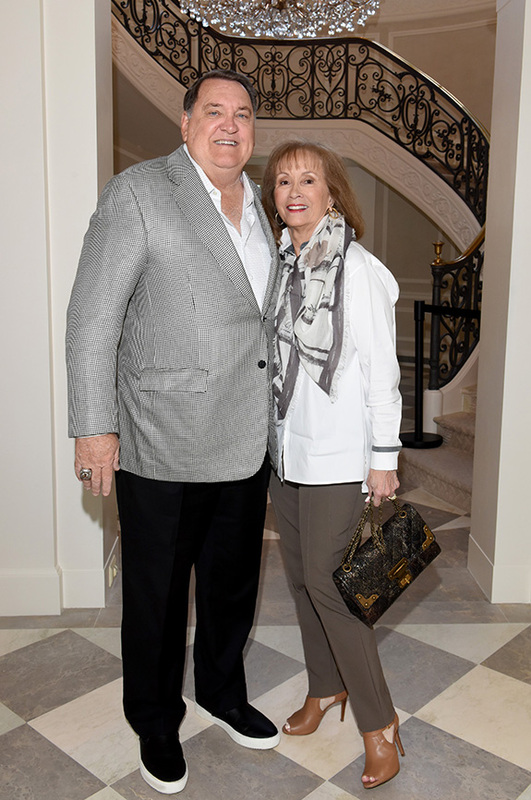 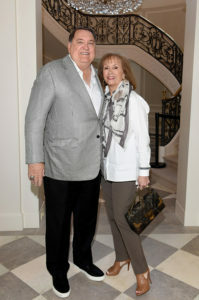 On Sept. 26, luncheon attendees headed to the Omni Dallas Hotel for the 23rd Annual Texas Trailblazers Awards Luncheon. 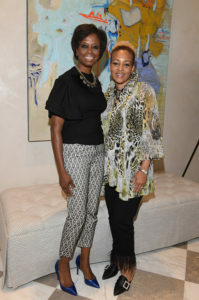 The morning commenced with a VIP reception where sponsors met with speaker Tamron Hall prior to the luncheon. Following the VIP reception, guests were seated in preparation for the afternoon’s festivities. 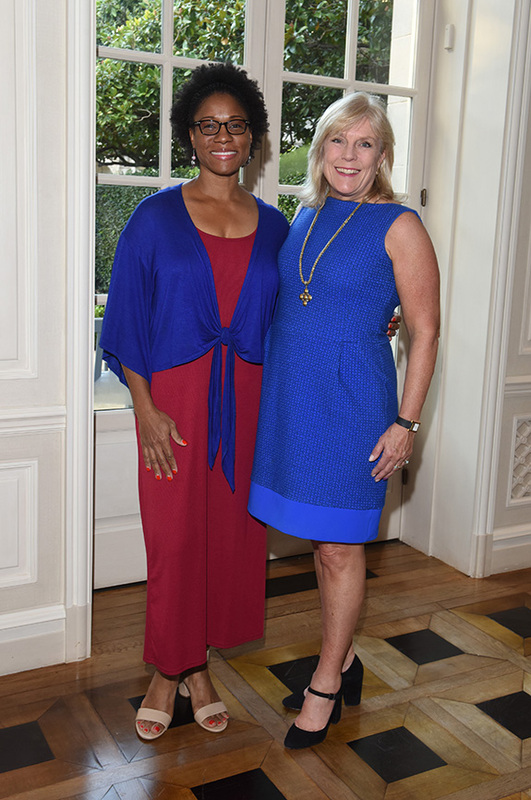 Co-Chairs Amy Turner and Sunie Solomon welcomed the distinguished guests, followed by an invocation from Reverend Debra Hobbs Mason. 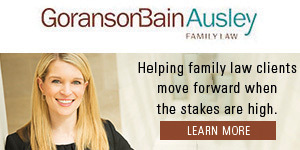 The Family Place CEO Paige Flink followed with the presentation of awards, recognizing Be Project Award Recipients Sarah Erlenbusch at Texas A&M Galveston and Kathy Pham at University of Michigan, Faith-Based Vision and Leadership Award Recipient Union Coffee, and Advocacy Award recipient Bank of Texas. Flink then presented the Texas Trailblazer Award to Dr. Michael J. Sorrell, recognizing him for his incredible innovative approach of using higher education to address the most persistent and pressing problems of society. 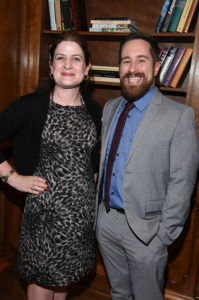 Guests were invited to watch a video honoring Sorrell, with personal messages from a former student, friends and colleagues. Following the awards ceremony, keynote speaker Tamron Hall sat down with KLUV’s Jody Dean and engaged in a powerful discussion about domestic violence, referencing her own personal experience with her sister who ultimately died from domestic abuse. 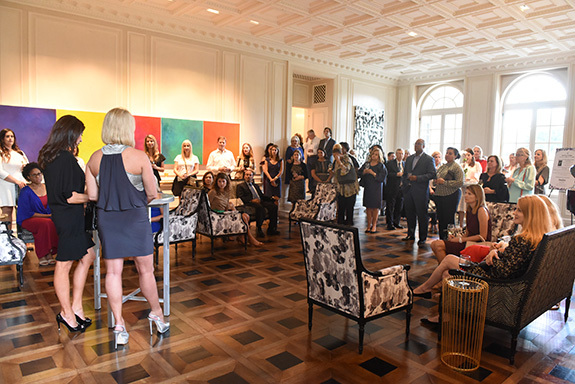 The event concluded with closing remarks and a thank you to all attendees from Jody Dean. 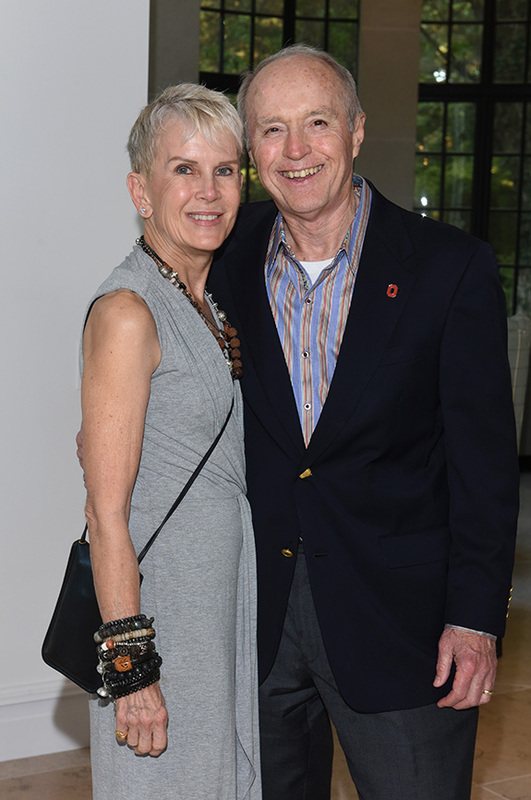 ← Lauren Toledo & Robert Vaughn Jr.